With innovative digital tools, your team can virtually create, test, build and monitor a product – closing the feedback loop between design and operations. Real-time insights make it easier to find hidden issues, fix and get to market faster. Real-time analysis of engine speed, air/fuel ratio, oil pressure, coolant temperature and other critical parameters can optimize efficiency, prevent breakdowns and elevate the driver experience. Capture, convey and operationalize real-world insights, and improve yield and performance. Shorten design cycles, embed cognitive, foster tighter linkage and traceability across teams and ecosystems to deliver better connected products. Reinvent your business around digital operations. 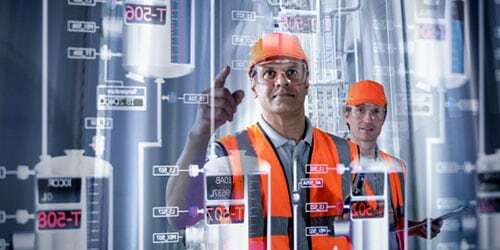 Predict equipment failure, prescribe remedial procedures and optimize maintenance schedules to minimize impact on overall equipment effectiveness. 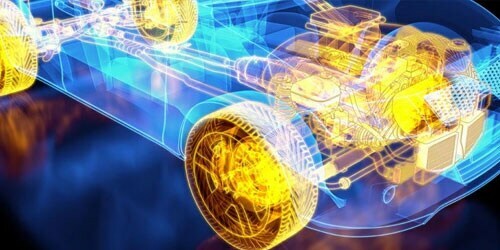 Manufacturers can gather real-time insights from deep within systems-of-systems to make it easier for engineers to find hidden inter-dependence, recommend optimal steps of reinvention, recalibrate, and predict future outcomes. A proven solution for modeling and design to manage complex product and systems development. Collaborative design, development and testing for standards and compliance. 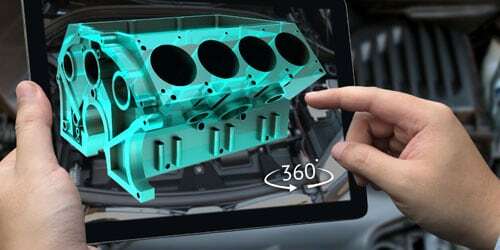 Visualize, analyze and gain data insights across design, manufacture and operations for informed decisions. Meet compliance with regulatory and industry standards.